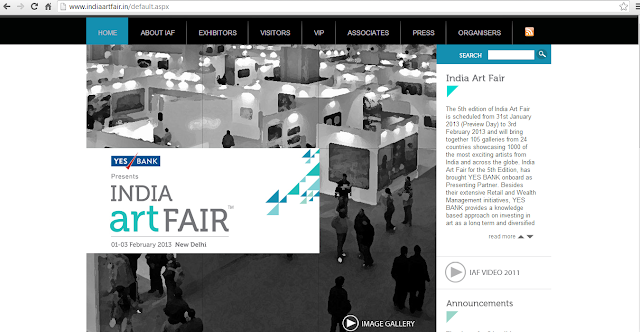 India Art fair is pleased to announce its 5th edition from 31st January – 3rd of February 2013 at the NSIC Exhibition Grounds (Okhla) in New Delhi. India Art Fair For the 5th Edition, India Art Fair has brought YES Bank onboard as Presenting Partner. YES Bank's association with India Art Fair is part of the Bank's Retail and Wealth Management initiative. Showcasing a range of modern and contemporary art by over 1000 artists, this edition will feature around 100 galleries from India and across the globe. Click on the picture below to reach the India art fair website. Founded in 2008, India Art Fair is the country's premier international art fair and a pioneering platform for modern and contemporary art in the Asian region. 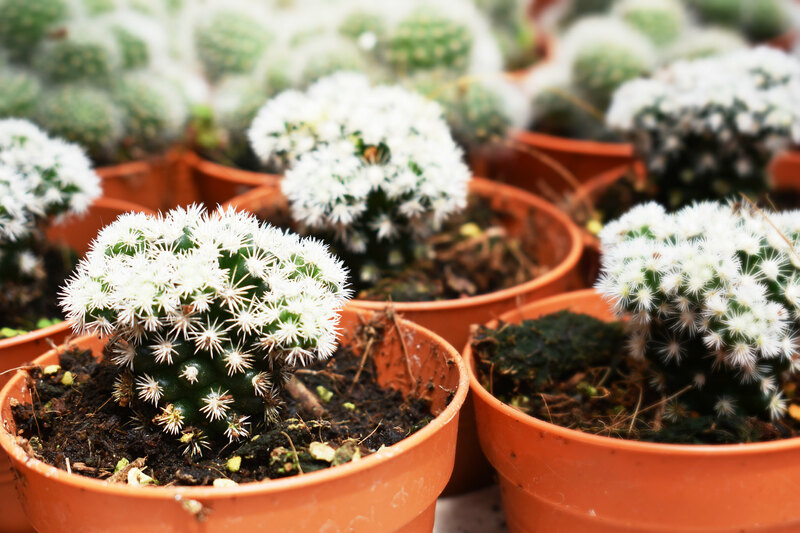 Over its four editions, the art fair has attracted more than 260,000 from India and around the world, making it among the world's most attended art fairs and highlighting the growing potential of this emerging market. The art fair has a diverse programme that includes a three day Speakers Forum, Art Projects, Performances, Book Launches, Curated Walks, an art bookstore and much more.